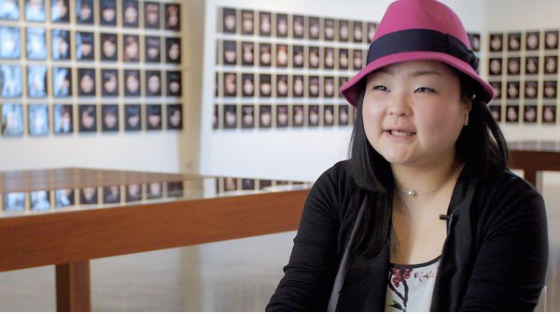 Rinko Kawauchi, proclaimed first lady of Japanese photography, is discussed on Culture Trip by Lucia Andia. Of the ten things mentioned, Rinko builds on narratives, "I want imagination in the photographs I take. It’s like a prologue.". In each narrative she sees the light and the dark, the balance of dualities. Her series Light & Shadow from 2011 illustrates the concept perfectly. While photographing the most ordinary of subjects from sandwiches to spider webs, they serve Rinko as a visual diary, or visual haikus. Photographing for her is instinctual, but also inspired by her subconscious. 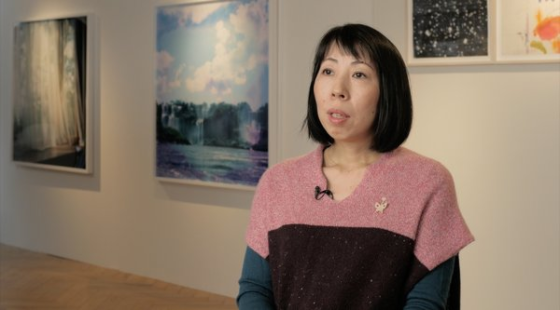 Dreams influenced Rinko to create her series Ametsuchi, which translates to 'songs of the universe'. And notably, Rinko's camera of choice is a Roliflex, the same camera used by aclaimed Irving Penn. Added on February 2, 2016 by ROSEGALLERY. Rinok Kawauchi's The River Embraced Me is currently on exhibit from 23 January through 27 March 2016 at The Contemporary Art Museum Kumamoto in Japan. The new series, The River Embraced Me as well as previous bodies of work, Cui Cui, Illuminance and Ametsuchi, will be on exhibit as a homecoming display of Rinko Kawauchi's work retrospectively. Buy the book The River Embraced Me via Torch Press HERE.